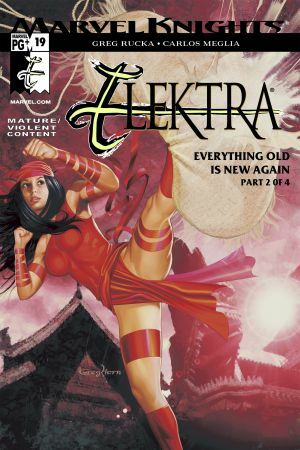 Armed with superior fighting skills and her razor-sharp sais, for years the femme fatale Elektra has offered her killing touch to the highest bidder. 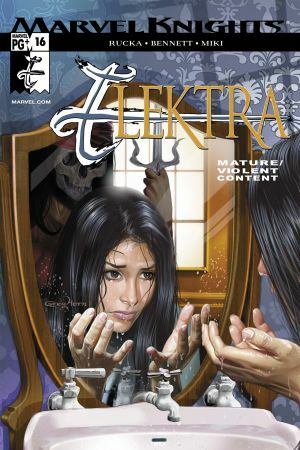 Now, after being confronted with the choice to change or die, Elektra chooses to amend her murderous ways... but can she really reach out for help and find a life beyond killing and death? High-speed action mixed with ethical explorations makes this a book packed with explosive excitement and incredible depth. 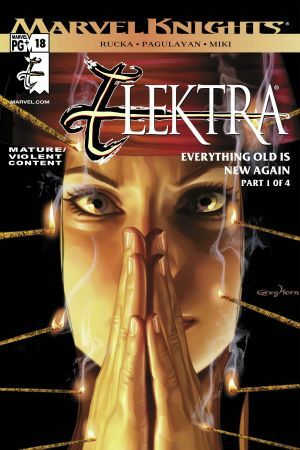 Collects ELEKTRA (Vol. 3) #16-22 .